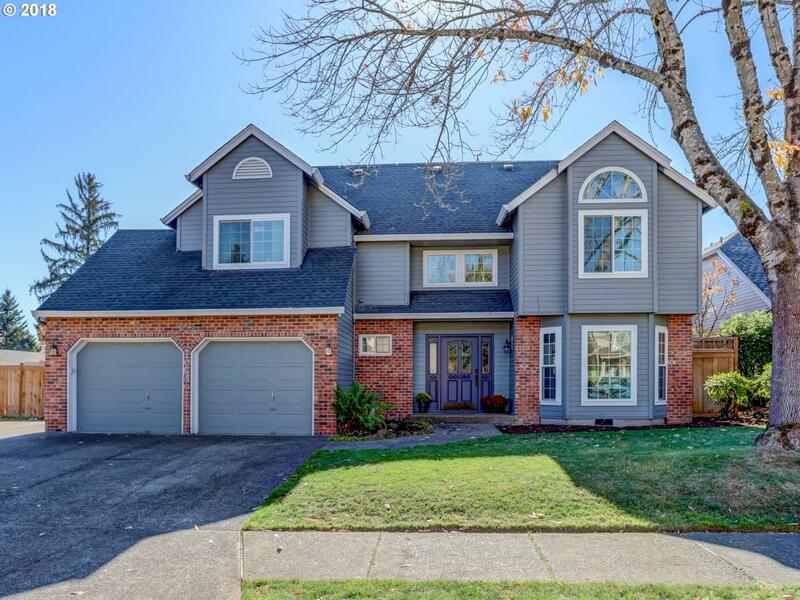 OPEN HOUSE CANCELED, 11/3! Energy Efficient w/ 33 solar panels. Corner Lot & RV Parking. Gourmet kitchen w/ granite counters, island, pantry, new SS appliances. Master suite w/ vaulted ceilings, WI-closet, newly remodeled master bath w/ double sink vanity, tile floors & shower. Newer Acacia hardwood floors on main. Updates in 2018: Brand New Furnace (Nov), exterior professionally painted, Tool Shed, Fence. Spacious backyard w/ patio!